The gentleman who came out was very professional and I felt I was treated very respectfully. The job was performed as promised. He answered all of my questions. I was just impressed with how quick and how tidy they were. There was never a mess. They had someone cleaning up all the time, at least it appeared that way. They were good about answering my calls and sending someone out immediately when I had a leak. I would say they're reliable, and they do a good job. They've been doing work for us for up to 20 years. They show up on the job when they promise. Crandall Roofing Inc. installs, replaces, and maintains roofs for residential and commercial clients in the North Bay Area. The company has experience with all types of roofing materials, including metal, tile, industrial flat and premium asphalt, and it has the training and equipment to work on projects of every size, from single-story homes to high-rise buildings and shopping centers. DIAMOND CERTIFIED RESEARCHED CAPABILITIES ON Crandall Roofing Inc.
Company Name: Crandall Roofing Inc.
DIAMOND CERTIFIED RESEARCHED ARTICLES ON Crandall Roofing Inc.
Crandall Roofing has been installing, replacing, and repairing roofs for residential and commercial clients in Sonoma and Marin Counties since 1995. The company has the training and equipment to work with all types of roofing materials (including metal and premium asphalt), and it’s also qualified to handle large projects like high-rise buildings and shopping centers. A: Our bid turnaround time is usually about 72 hours. 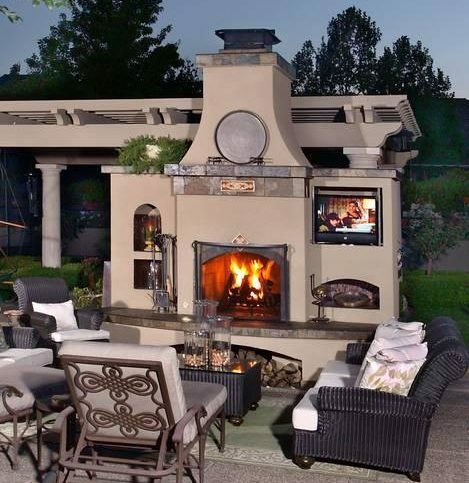 A: It depends on the time of year and how busy we are, but in most cases, we can schedule the job to begin three to four weeks after the initial estimate. Q: Will you remove my gutters when you replace my roof? A: No, we’ll work around your gutters, and when we’re done, we’ll make sure they’re completely clean and functional. Q: Do you replace gutters or skylights? A: No, but we can bring in a subcontractor to help you with those services if you want to include them in your roofing project. 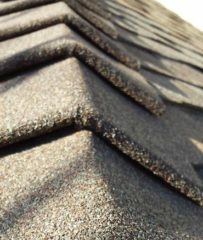 Q: Do I have to use the same materials that are currently on my roof? A: You can use new materials as long as they’re compatible with your roof type. There are two basic roof types: flat and steep. If you have a flat roof, you have to stay within the range of flat roof materials; if you have a steep roof, you have to use steep roof materials. Fortunately, there are many options on both sides. SELECTED PHOTOS FROM Crandall Roofing Inc.
Stanley Klaus is a veteran of the roofing industry and owner of Crandall Roofing Inc., a Diamond Certified company since 2015. He can be reached at (707) 387-4025 or by email. SANTA ROSA — When asked how he got introduced to the roofing trade, Stanley Klaus says it was basically a trial by fire. “My father was a minister, and when I was 16, he set me up with a summer job working for a roofing contractor in his congregation,” he remembers. “I started out carrying hot tar across a roof in the summer heat—not exactly a walk in the park.” Shortly after reaching adulthood, Stanley returned to the trade he’d become acquainted with as a teenager. “I got married when I was 22, and I needed a job. 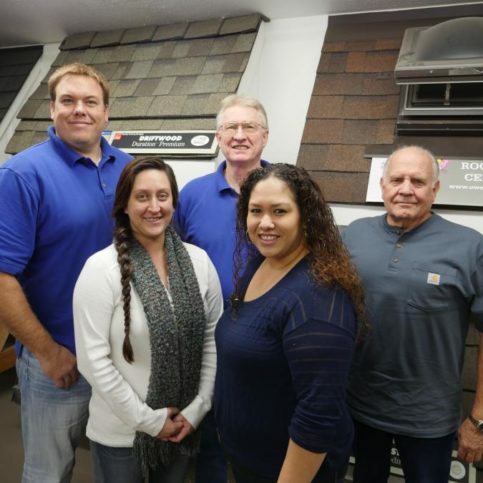 Since I already had experience with roofing, I committed myself to being a full-time professional roofer.” In 1984, Stanley founded his first company, SK Roofing, which he operated until he purchased Crandall Roofing Inc. in 2006. A: The North Bay Rattlers, which is a semi-pro football team based in Santa Rosa. A: Thanksgiving—it’s all about love and family, but there’s no pressure to buy gifts. A: Athletics—I ran track and did martial arts. A: Black Bear Diner in Rohnert Park. I eat there all too often. A: I’ve been told I was crazy to spend so many hours diving in the Red Triangle, which is the region of California’s north coast where the majority of great white shark attacks occur. To be honest, I wasn’t really worried about sharks—I was just stoked to be diving. SANTA ROSA — Since your roof is above your sightline, it’s easy to ignore—that is, until you start getting leaks or suddenly realize there’s a big water stain on your ceiling. Unfortunately, by the time this happens, you’re already too late to take preventative measures. Your attic has likely sustained water damage and become infested with mold…and that’s just the beginning of your problems. Fortunately, this scenario can be easily avoided: all you need to do is hire a roofing professional to perform regular roof inspections and maintenance. After your roof passes the 10-year mark of its lifespan, plan to have it inspected every three to five years. A professional will check key areas like flashings, valleys and gutters, and reseal or repair any components that are in poor condition. 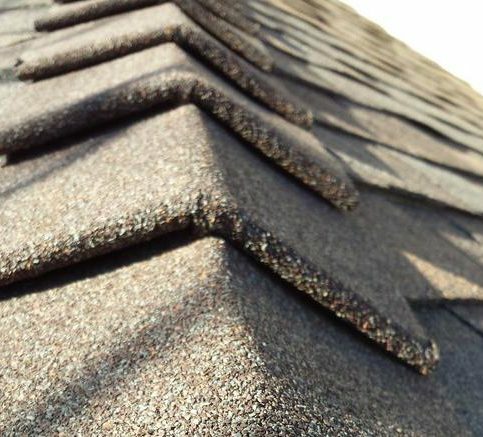 By taking this simple step, you can potentially save thousands of dollars, not only by maximizing your roof’s lifespan, but also by preventing water damage and other expensive problems. SANTA ROSA — Host, Sarah Rutan: It’s easy to take your roof for granted—that is, until it starts leaking water. A better approach is to invest in regular maintenance. Today we’re in Santa Rosa with Diamond Certified Expert Contributor Stanley Klaus of Crandall Roofing to learn more. Diamond Certified Expert Contributor, Stanley Klaus: You know, your roof is something you probably don’t even think about, unless you see water coming into your ceiling. Unfortunately, by the time you see water coming into your ceiling, it’s already too late. You’ve probably done damage in the attic. You may have mold or fungus growing. And there’s endless amounts of problems that could be occurring. The simple way to avoid all this is to have someone come out and do a roof maintenance service. We recommend that you do that once every three to five years after the ten-year mark of your roof’s life. If you will simply have them come out, and check the flashings, the valleys, the gutters, seal and repair every area that’s necessary, you can save thousands of dollars and have little or no damage when it’s time to fully replace your roof. Diamond Certified RATINGS ON Crandall Roofing Inc.
Crandall Roofing Inc. : Average 9.4 out of 10 based on 160 unique customer surveys of customer satisfaction. They had a young foreman on the job. And he was a little green and uncomfortable with a crew. I am particular about the work and I was not pleased about his performance. I think Crandall is the way to go. They do an outstanding job. I had a very good experience with them. I always do. I would say, they are very professional and finished on time. They came back to fix a little problem with a lot of debris that was in the roof. They came back and did a great clean-up job. They are very reasonable and the customer service is really good. You can count on an excellent job. I liked talking with the guys on the job. I would say that they get it right the very first time. Not only that their initial response was very friendly and knowledgeable, but beyond that they had a material no one else had to offer that was far superior to what is typically used. They are great at working with our clients. We use them as subcontractors sometimes. They do quality work quickly. Give them my number and I will give them a raving review. They were timely and communication was always there and left. I would say to go with them in a heartbeat. They are punctual and did a lot of extras to our house. Very thorough, punctual, and they worked quickly and the clean-up was excellent.